Welcome to Music Row in Nashville, Tennessee! This area is the heart of music in Tennessee, home to many famous artists nowadays and where they started! Music Row serves as a living area, with plenty of attractions, restaurants, and bars you don’t want to miss out on! Stay in some of our beautiful southern style vacation rentals like condos right here on Music Row! While you stay here, you can treat yourself to tours of the RCA Studio B, where people like Elvis Presley and Dolly Parton recorded some of their greatest hits. Music Row is also home to The Nashville Pedal Tavern, where you and friends get on a cart and pedal around with a surplus of drinks through the streets of Nashville! In terms of food, you can never go wrong here! A few of our favorite spots include The Catbird Seat, Kung Fu Saloon and Tailgate Brewery! The Catbird Seat offers you American fare and is a new spot that has a fun scene you’ve got to try! Kung Fu Saloon is a spot known for its great cocktails but still serving as an excellent restaurant. Lastly, be sure to try Tailgate Brewery for a variety of drinks and great food as well! 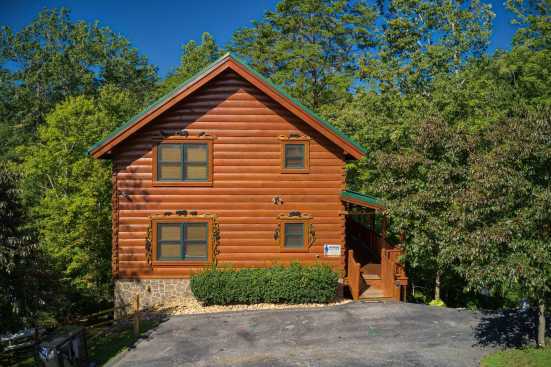 Smoky Mountains by Owners wants you to have the trip of a lifetime this year, so stay with us here on Music Row and make this year unforgettable! Book online today, you won’t regret it!